Most of the residents of Sa Par Thin Village make their living by peanut farming and palm tree cultivation, with families typically farming 5 to 10 acres. There currently are no electrical, water or sewer systems in the village. The village is about 12 miles from Bagan, the historic city with thousands of temples from the 9th through 13th centuries. A local NGO working in the village to improve early childhood care and development introduced BSB to this community. The village had only a primary school, grades 1 through 4. 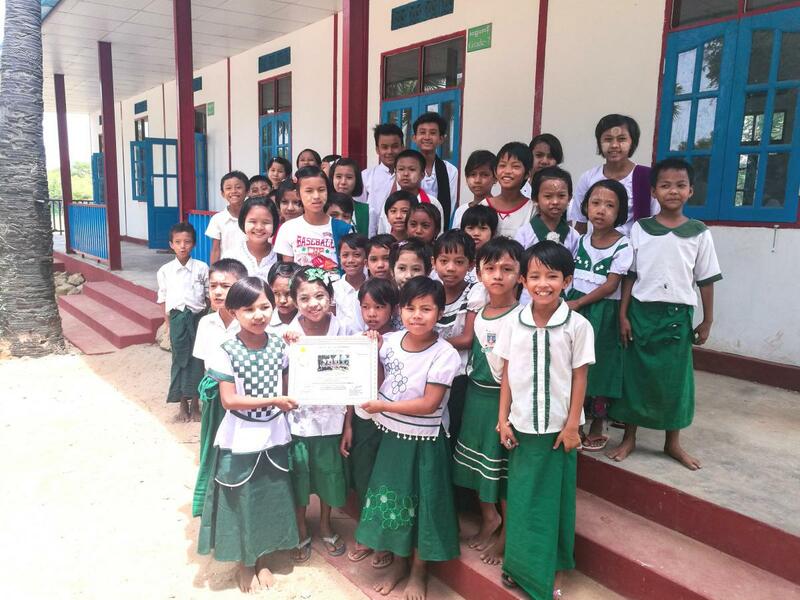 Villagers really wanted a middle school (grades 5 through 8) so their children could continue their education. 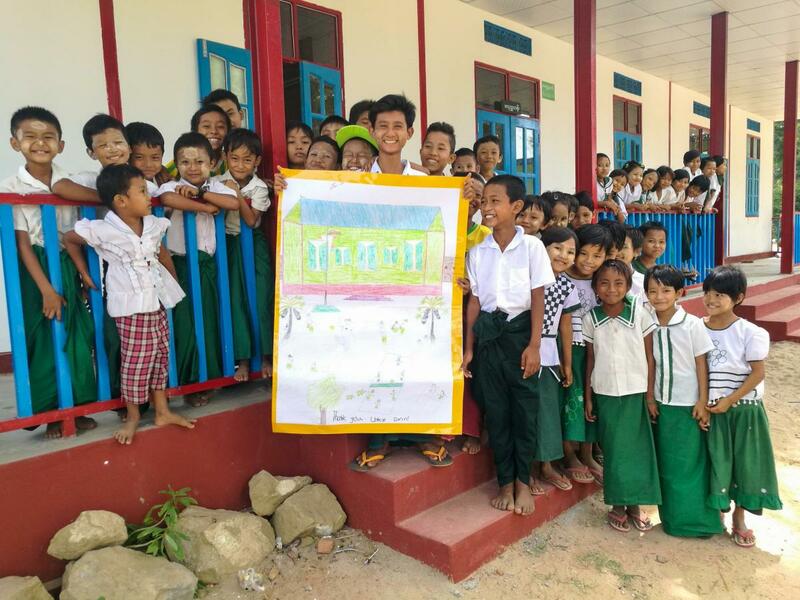 They began conducting classes for grades 5 and 6 in temporary classrooms in a nearby monastery and asked BSB for help in constructing a new middle school. The new school building was completed in June 2018. Currently, 147 students attend the schools in Sa Par Thin, and the number will grow as students progress through the middle-school grades. 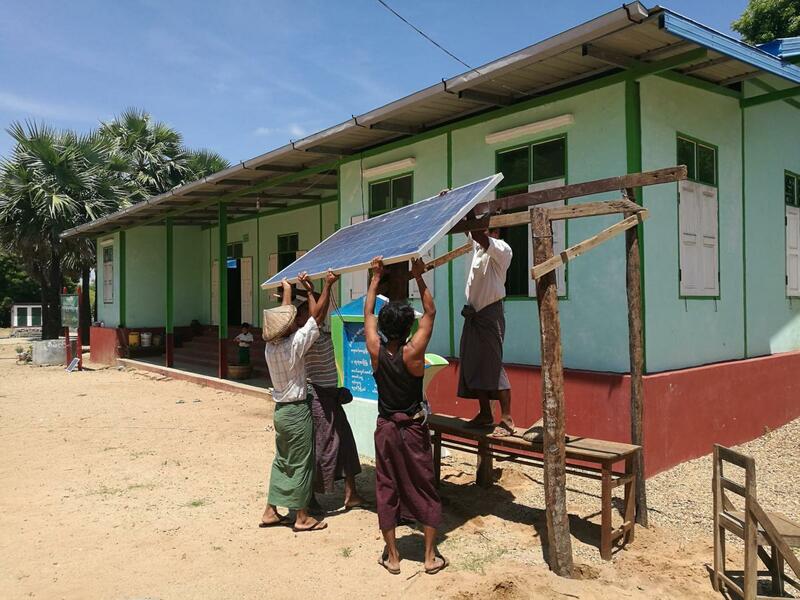 The new building was made possible by the donation of Dan Kipp and the efforts of Meikswe Myanmar and the community members of Sa Par Thin Village. 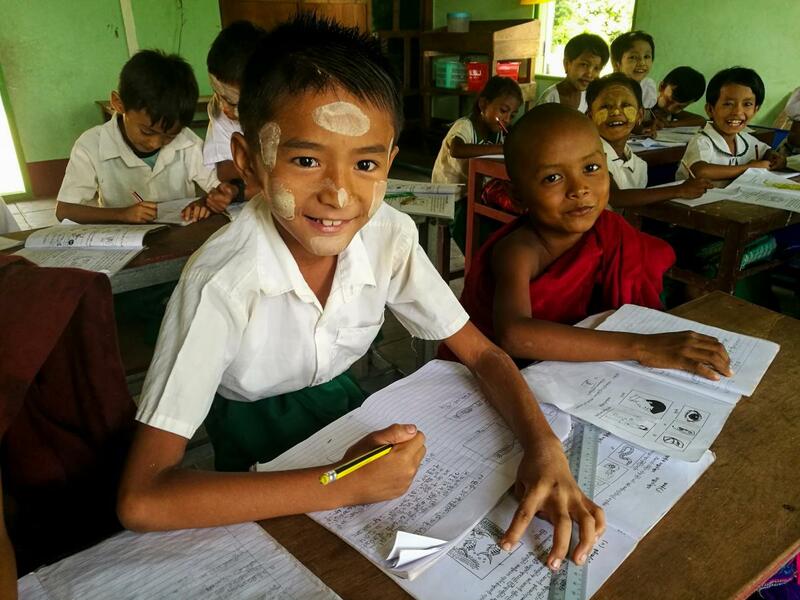 BSB built a new middle school in a village near Bagan to provide classrooms for grades 5 through 8. Students can continue their education without leaving their families and paying to board in another town. Sa Par Thin Village Middle School BSB built a new middle school in a village near Bagan to provide classrooms for grades 5 through 8. Students can continue their education without leaving their families and paying to board in another town.